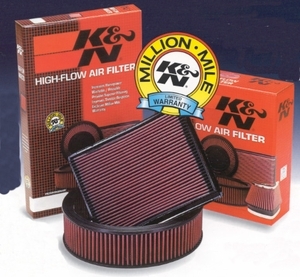 K&N Air Filters, Borla Exhaust, Brake Caliper Paint, Exhaust Tips, Performance Chips, Deep Cycle Lead Acid Batteries and more. High Intensity Reflective Safety Tape - Silver/Red, 2" x 36"
XM, Sirius Satellite Tuners, Antennas, Auto Dimming Rear View Mirrors with Temperature & Compass, Front & Rear Parking Radar sensors, Video Baby Monitors, LED Turn Signal Mirrors, Keyless Entry & Installation Supplies. Now Shipping 20mm sensors which are the smallest in the industry.